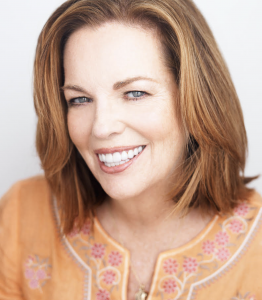 I’m an author and native New Englander, still pinching myself since my debut novel Lilac Girls, became a New York Times bestseller the week it was published in April 2016. The novel is historical fiction, based on the true story of 72 Polish women who were imprisoned and experimented on at Ravensbruck Concentration Camp and how Caroline Ferriday, an American philanthropist and former actress brought them to the U.S. for rehabilitation and the trip of a lifetime. I have been researching the story for over ten years and am excited beyond belief to finally share it with the world. 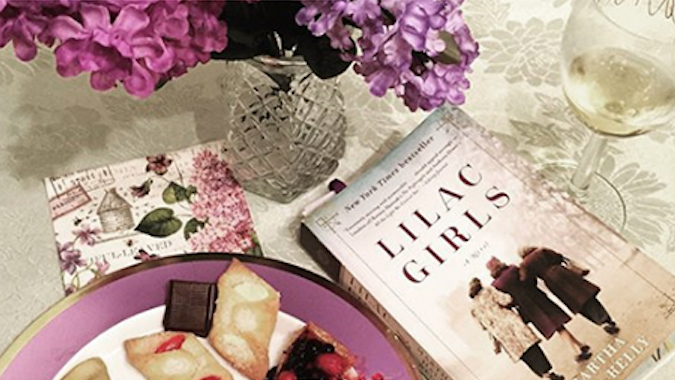 Following Lilac Girls, readers can look forward to two prequel novels. The first, released in April 2019, Lost Roses, takes place during WWI and tells the story of Caroline’s mother Eliza’s fight to help Russian refugees displaced by the revolution there. Like Lilac Girls, Lost Roses is a heartbreaking story of love and loss that, I believe, is remarkably relevant today — a saga of desperate immigrants, a world in turmoil, and three strong women who are pushed to the limit, determined to survive. It’s now available everywhere books are sold and I can’t wait until you all can read it! The second prequel will take place during The Civil War and tell the story of Caroline’s ancestors, the incredibly philanthropic Woolsey women, staunch abolitionists who tended to wounded soldiers on the Gettysburg battlefield. Throughout the site, I’ve included some background about my Lilac Girls and Lost Roses research. Hope you enjoy the site and I’d love to hear from you on social media if you have questions or anything you’d like to share.